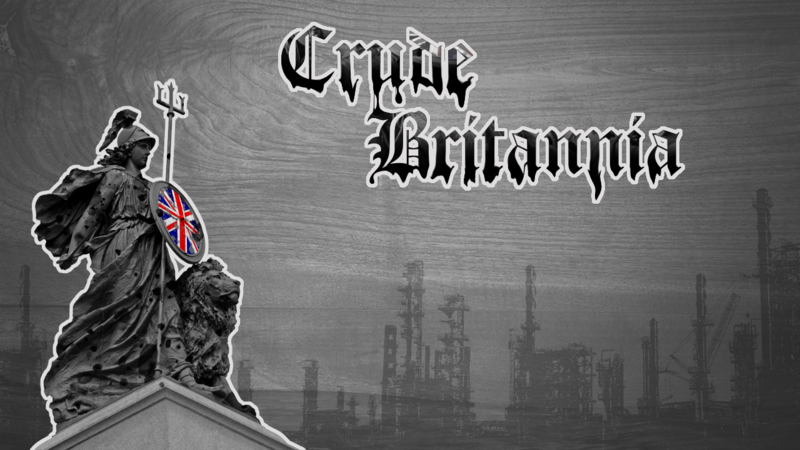 Former Guardian journalist, Terry Macalister, will read from and discuss Crude Britannia, his forthcoming book on how Big Oil shaped this nation’s past and future. Can we really blame Brexit on energy companies? Did oil refineries really play a role in the development of Rock Music? Can a nation that relied on Black Gold go Green? What role do we individuals have in our Energy Future?